Escaping Psychiatry. Beginnings. The prequel to my #thiller series #FREE. All chapters here. Enter your email address to subscribe to this blog and receive notifications of new posts by email. Note that by entering your e-mail address you agree to receive notifications. You can unsubscribe and ask to get your information removed at any time. 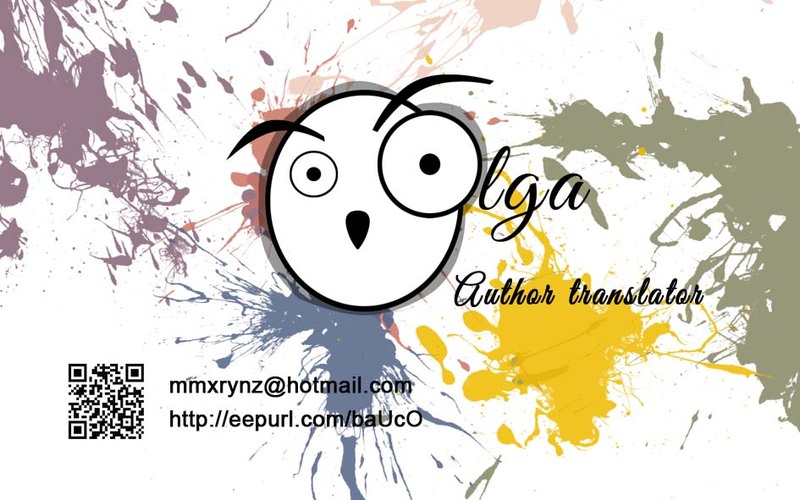 Authors, should you think about translating your book? #TuesdayBookBlog RESTLESS EARTH (KARMA’S CHILDREN BOOK 1) by John Dolan. Everything a lover of complex mysteries could wish for. I review books from Net Galley too! Angelic Business 3. Pink, Angel or Demon? Click Me Happy! Feliz al primer clic!